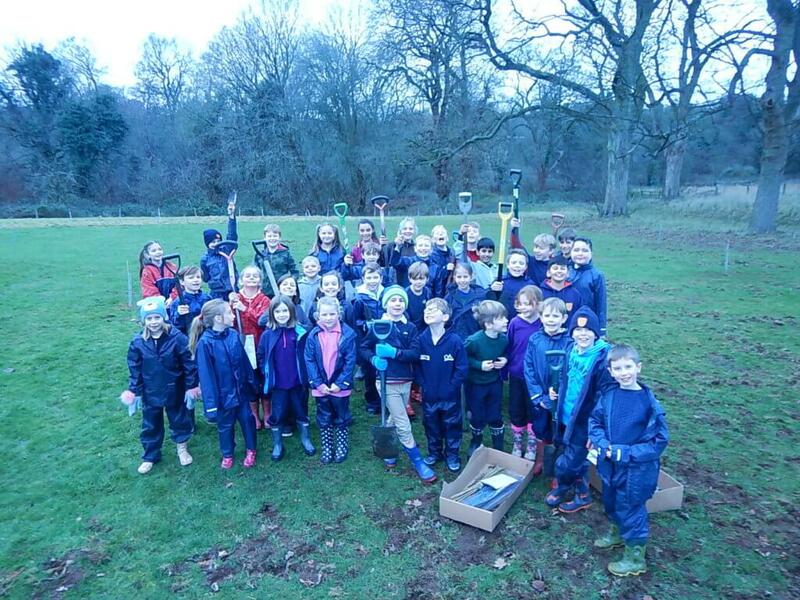 In December 2018, the children in Years 3, 5 and 6 planted some trees kindly donated to us by the Woodland Trust. In doing so we created a new woodland that will not only enable wildlife to move through the countryside, but also protect soils from wind erosion and provide shelter and habitats for birds, mammals and butterflies. The new woodlands will also help reduce our carbon footprint – it will help reduce the amount of carbon dioxide that is emitted due to our daily activities such as driving our cars or buying products that are shipped from overseas; an increase in the amount of carbon dioxide in our atmosphere could lead to overall warming of our climate. 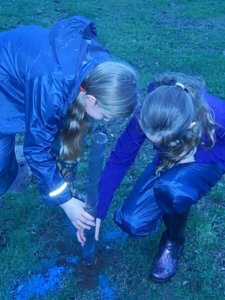 The newly planted trees will help store more carbon. We have a mix of Downy Birch, Mountain Ash, Dog Rose, Dog Rose and Hazel. This new woodland is in addition to the dog rose, hazel and blackthorn hedges that our Year 4 planted last term. Pupils representing all of the year groups involved in the planting, as well as parents and other members of the School community gathered outside for a special blessing earlier this Spring Term. Father Chris Fuse, our new Father Provincial of the Rosminians, together with Father Denis, read The Canticle of the Sun by St. Francis of Assisi, giving praise to all of God’s creation and then our new woodland was blessed. 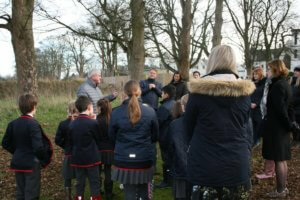 “It was lovely to welcome Father Chris to Mass and then for him to join us in blessing our new woodland. The children have worked hard planting and I know that they really enjoyed this experience. It will be lovely to watch the woodland grow and flourish, along with the School, in the years ahead,” said Headmistress Mrs Kewell. 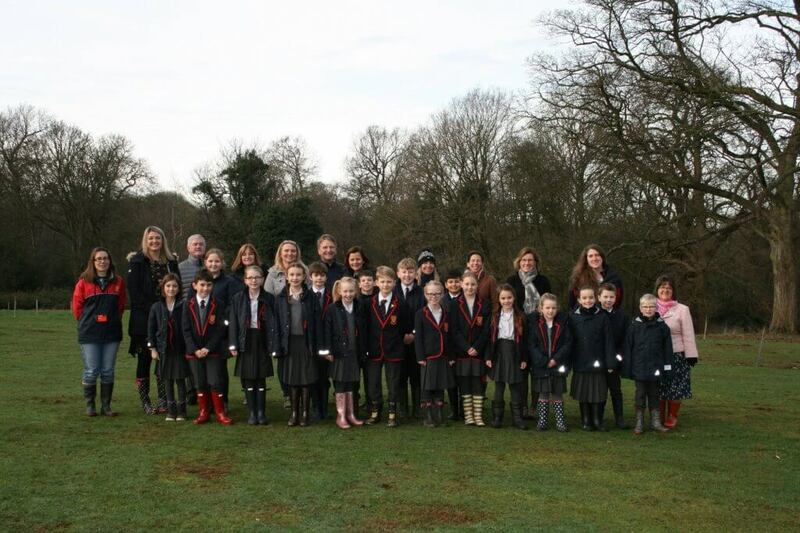 The children in Years 3 to 6 were invited to name the new spinney and to design a plaque to adorn the site. Darcey in Year 6 with the name “Woodland of Wonder” and Polly in Year 5 with the most beautiful drawing are the worthy winners.